Kinnaly is a cultural arts program of Pom Foundation, a tax-exempt 501(c)(3) non-profit organization. 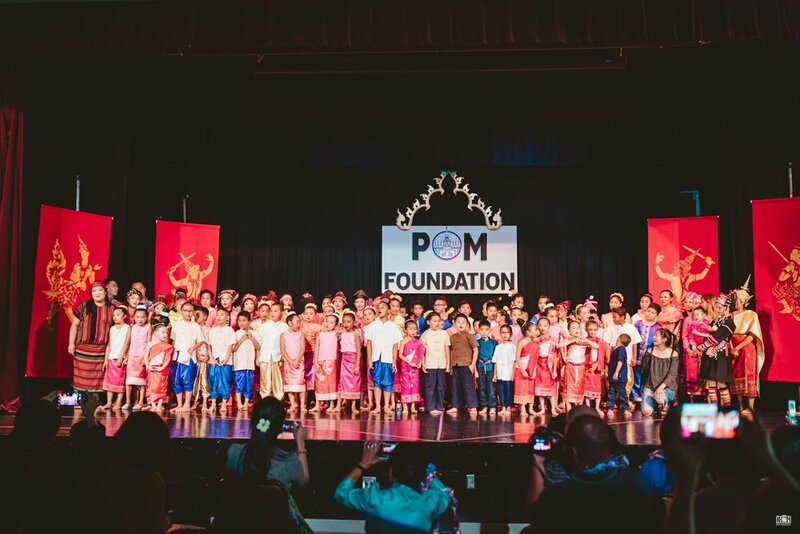 The Kinnaly program helps to fulfill Pom Foundation's mission to preserve, foster, transmit, and educate about Lao arts, culture, and traditions. Who do we impact and serve? Each year Kinnaly serves over 50 youths and involves over 100 community members in the greater Seattle area. The target population is Lao-American youths and their families. How do we impact our youth? 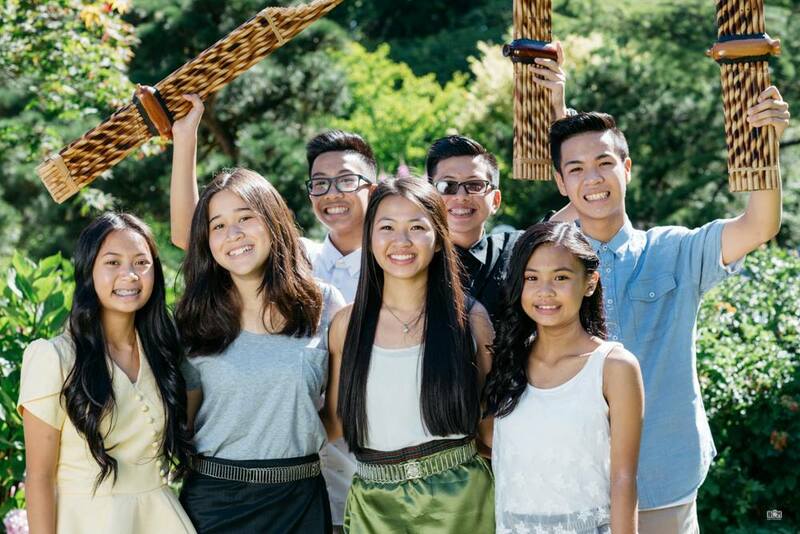 Bridging The Gap: The Kinnaly program bridges the gap for American born youths to their Lao roots through the universal language of music, dance, and arts. 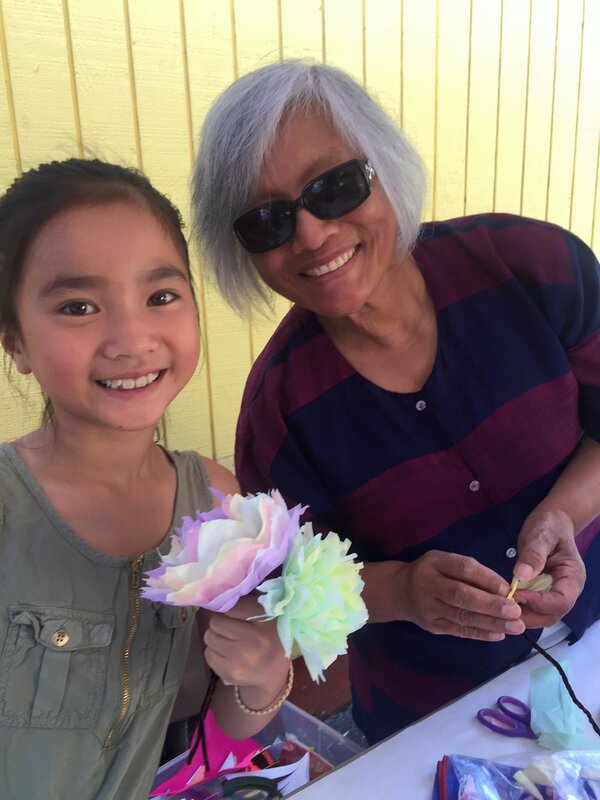 This exercise has proven invaluable in their search for their Lao-American cultural identity, and to develop their individuality and self-awareness within their community. Boosting Self-Confidence: Being apart of Kinnaly has allowed our students many opportunities to perform on a public stage. This helps to increase their skills of being comfortable and confident in public. Performance opportunities at different venues, and meeting different individuals helps to strengthen their communication and interpersonal skills. These opportunities provide the students the experience and visibility they need to become great community leaders. 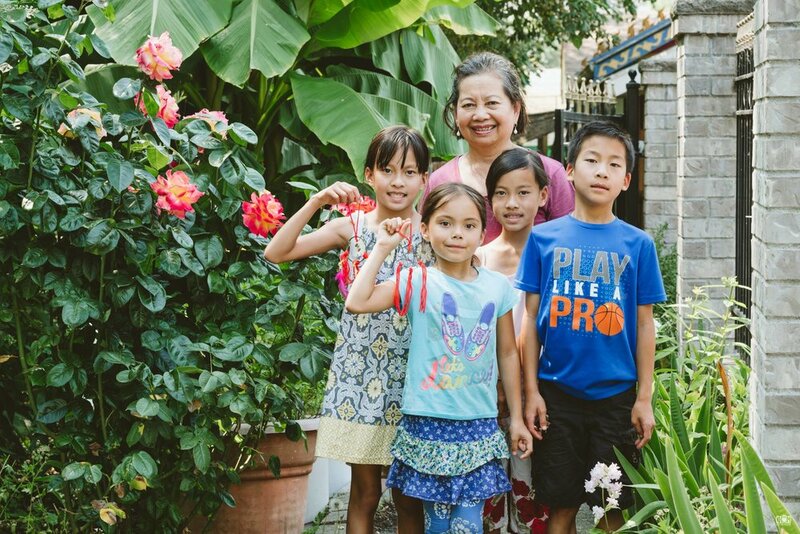 Fostering Community: The Kinnaly program unites Laotian families together by holding weekly classes. 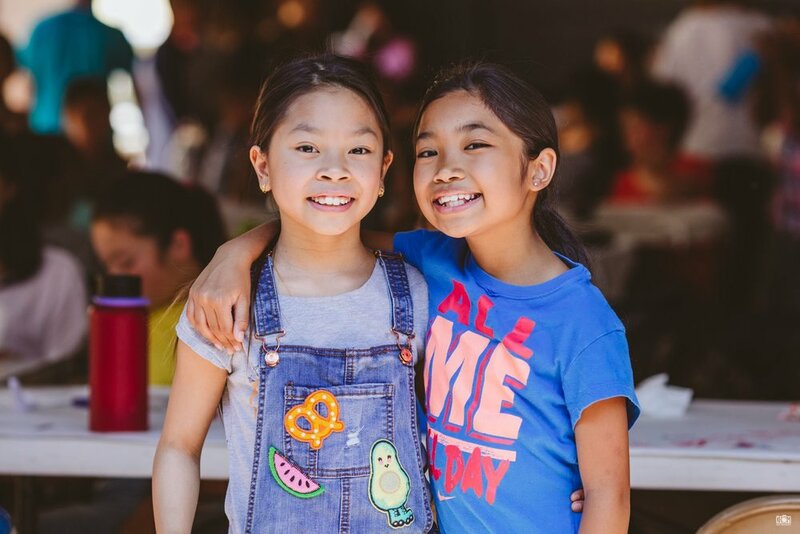 Students get to meet other Lao-American youths who share the same language, culture, food, and challenges - often times things that their schoolmates may not understand. This helps to create a sense of belonging and understanding. Additionally, parents also get to meet other Lao-American families who also value culture, arts, community involvement and youth advocacy. Building Community Leaders: Kinnaly instills values of integrity, compassion, open-mindedness, humanitarianism, confidence, higher education, transparency, empowerment, and relentlessness -- values that we believe make lasting and well-rounded community leaders. What does it mean to preserve, foster, transmit, & educate? Kinnaly preserves the art of traditional of dance and music by holding music and dance classes every Sunday at Momentum Music & Dance Academy. The class curriculum focuses on teaching the original classical styles as a foundation of their cultural arts learning. 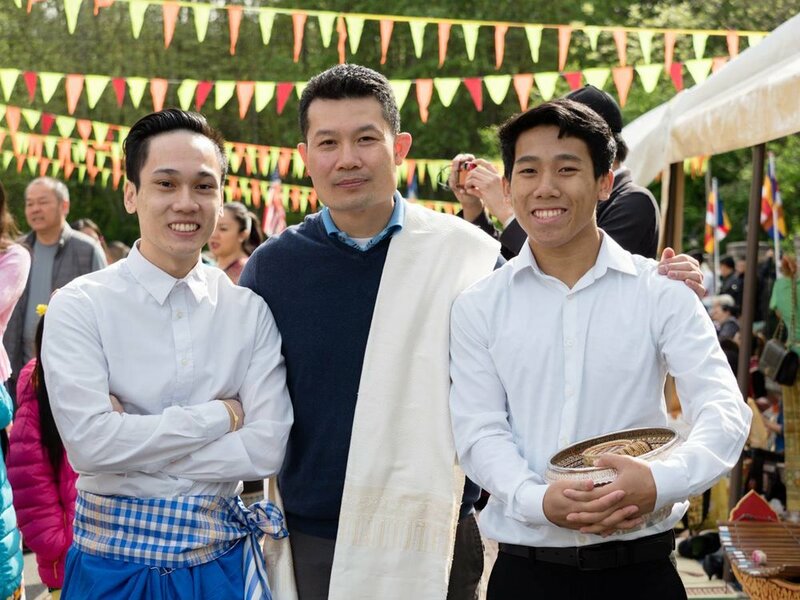 Kinnaly fosters the traditional Lao arts through volunteering/performing with other organizations at various events including Seattle Center's API Heritage Month, Asian Pacific Cultural Center's New Year Celebration, and New Year in the Park by Portland Parks & Recreation to name a few. These events provide a stage to share the culture and arts with the public. 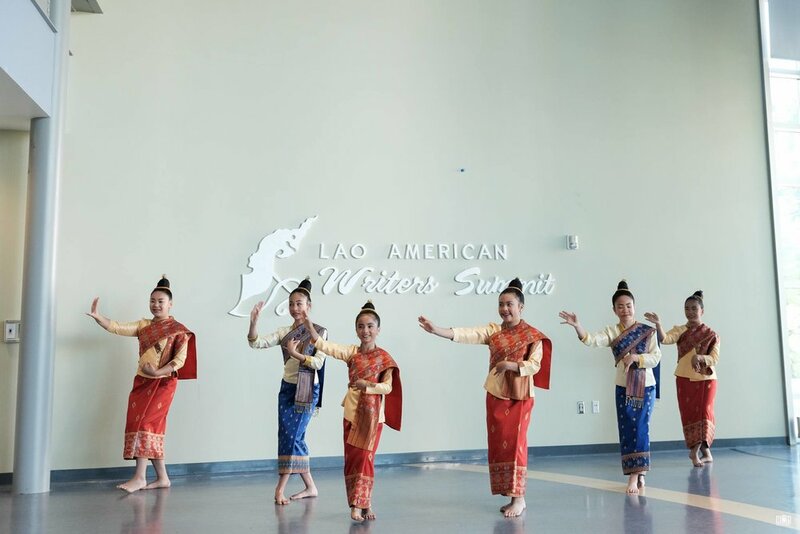 The Kinnaly program transmits Lao arts by continually teaching younger generations the art of traditional dance and music through it's weekly classes. The Kinnaly program is especially unique because the entire program is comprised of generations of Kinnalies that rotate through the program's "Kinnaly Cycle". All Kinnalies first start off as students while in primary school. When they reach high school and/or college, select students graduate to become Junior Instructor, and begin teaching music and dance classes for younger generation Kinnalies. After college, many (if not all) Kinnalies return to volunteer or become managers of the Kinnaly program. In the future, we expect that the children of former Kinnalies to become apart of the Kinnaly program as well. Kinnaly educates about Lao arts through their weekly classes, public performances, and volunteering with the community and other organizations. 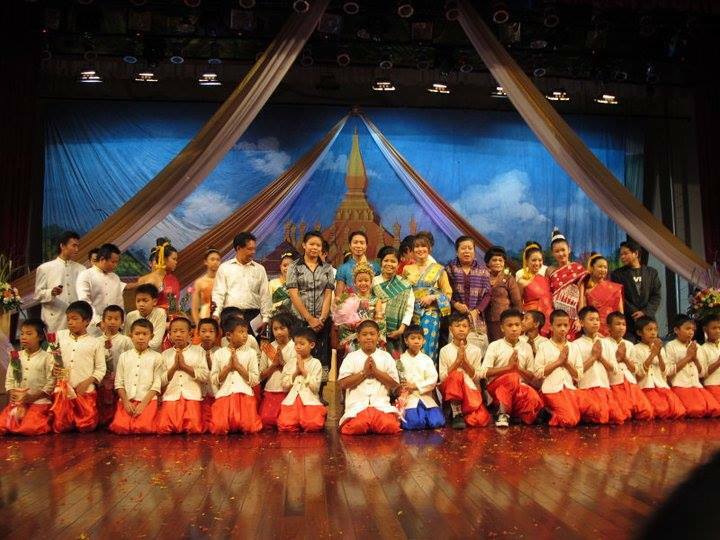 Not only do we teach how to play instruments and perform dances, but we also educate the public so that they may have an appreciation for Lao arts and culture too. Sign up with your email address to receive news and updates about class registration, events, fundraisers, and quarterly news.